I would like to share a great news with you. 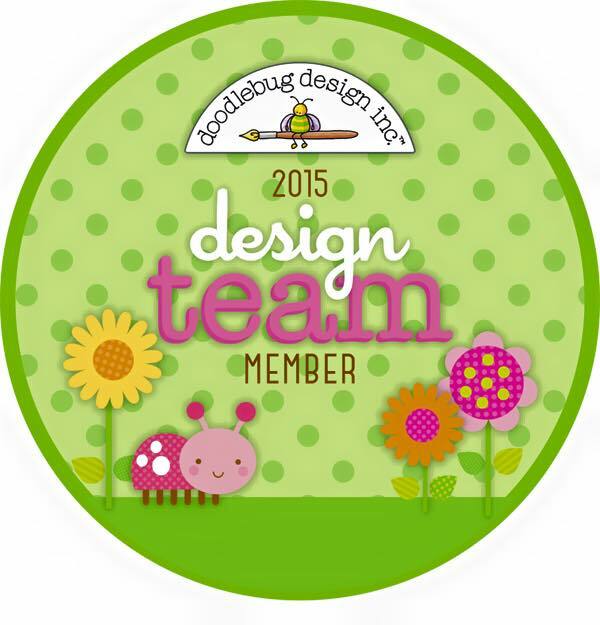 That is I have just been accepted on the Design Team of Sassy Studio Designs. I also want to share some crafty candy with the news. I am so excited to work for SSD . Check them out! They have the cutest images. K&Comapny raw chipboard mini book with tags. What do you need to do for a chance to win this Sweet Treat? Become a visible follower of my blog, if you aren't one already! 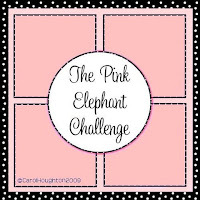 Post a link to my blog candy on your blog and spread the word! Leave a comment on this post with your blog address! I will draw the winner using a random generator on Saturday, July 25th . The candy is open to Everyone , so if you don't have a blog yourself please leave a comment on this post, if you leave an anonymous comment please make sure you state your name in the comment. I will announce the winner on my blog on Sunday 26th July so please check back to see if you have been lucky. If the candy is not claimed by midday on Tuesday 28th July a new winner will be drawn. I wrapped up two of them ;). Today at 365cards we have to make a card with wrapping paper .This week's CPS sketch works perfectly for my card. Its a simple birthday card with my most favorite wrapping paper ( which I never used for wrapping). The paper has a wavy crinkled texture which is not visible (allover) in the photo.Sorry about that. This week at diecutdreams the challenge is "Anything But A Card ". Fun challenge , Isn't it? ?Always we need giftcard holders or bag for little goodies . So I made a little bag. I used Cricut Accent Essential cartridge for it. The sweet thing is KI memories chipboard sticker ( just love them ). Little sentiment from Studio G stamps. This bag can hold set of 3x3 notecards also. Four Seasons!!!! Who knew finding four perfect stamps can be this hard.... Yeah!! either the size don't match or the image is not right. Being a crafter with limited supplies , I had to settle for more funny approach. Hope it says "Four Seasons". Its Sunday , that means time for 365 cards Super Sketchy Sunday Challenge. Also this week at Simon Says - Happy Mail--we have to make a card or gift for a sick child to put a smile on their face and send it to them via Make a Child Smile or Post Pals .I made a small giftset for a little girl from Make a Child Smile website. A card , a small notebook and a bag filled with stickers, tattoos, pen and crayons. I will try to make few more for some other children too. Today at 365cards--- Seeing Silhouette , we have to create a card with Silhouette image. I used Cosmo criket paper, paper flowers and a Silhouette download. 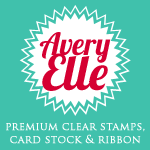 The challenge today on the 365 Card is ONE stamp and ONE sentiment, no patterned paper . So I made two sets of notecards . A birthday card for three great challenges. 365cards : Today's Keep it to Yourself challenge---- We have to make a wedding card which will give message with an actual sentiment . Like card should yell "Congrats Newly Weds" without a sentiment stamped on it. diecutdreams-challenge : Spots and polka dots. 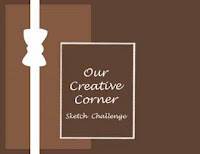 This cute little project is a combination of three challenges. I used One of my favorite PinkCatStudio image for it. I was having so much fun paper piecing the image, I went to far with it. I individually cut the little flowers on the hats too. Thanks 365 Cards for this fun challenge. Today's challenge: Lovin' Lavender-------- A card with lavender as a dominant color . Such a lovely color to work with. :-). I am not sure this is the right lavender paper for the challenge. 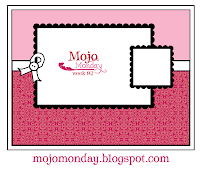 I finished the card for Mojo Monday# 91 . 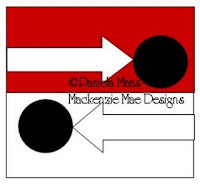 I used a free digi stamp from http://sassystudiodesigns.blogspot.com/ for it. Last week I missed Polkadoodles challenge, so this week I finished it soon. Did something different , made a gift card holder-- Girly backpack. I got this idea from a 365cards friend Shari. Template is from splitcoaststampers . 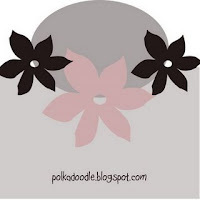 This week at polkadoodle's sketch is , we have to use 3 flowers and the sentiment across the bottom. 365 Cards - Day 112 Everlasting Love--Create a wedding card with the word "Love" in the sentiment. Never made a wedding card before so its a tough one for me. Can't miss on the last day of the week so I gave it a try and came up with this card. Once again my poor photography skill didn't do enough justice to the card --especially background embossing. Can anybody see it ?? I started my blog a month ago just to share my hobby of papercrafting. 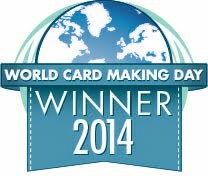 Then joined the 365 Card . 365-ers are a group of wonderful inspiring people. Kristie is one sweet and very creative 365-er. 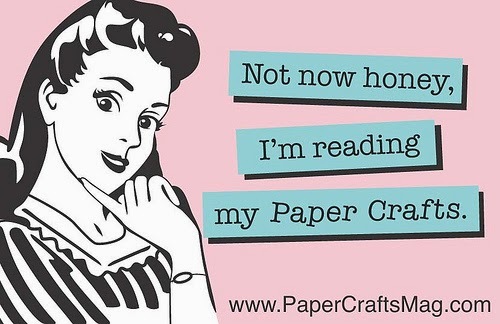 I am glad I joined the world of papercrafting. I made few new friends with whom I can share my work and learn new things from them. Thank U everybody. I want to pass this award of to a few people because I know a few only. 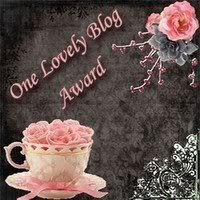 One4Joy, Rose, Saskia, Bohemian Gypsy , Amy , Kath, Please accept is award as my thanks for sharing your love with each comment. I would like to pass this award to Starofmay for her very inspiring work . Its a bright Sunny day here . Lot like our today's challenge "Say it with Stripes". A card with Bold Colors and Stripes. I used few of my Cosmo Cricket paper , Penny Black stamp and Cricut. Sentiment from Hero Arts. Its pennybfriendssaturdaychallenge's first birthday. Its a big Celebration. I reccently joined this blog and this is my first take on the challenge. Penny Black Stamps are my most favorite stamps. For the big celebration I could not pick one image only so I made this card with few of them. This card is for SimonSays-Challengeblog: Birthday Challenge too. Thanks Domi . She gave me the idea of Simon Says blog. Day 98-- Its an Anniversay. Card for New Blog Polkadoodles 3rd Challenge !! !